I need to go to Cork more. Not just for a holiday to see the regular sights that everyone talks about, but to actually go down and let my body soak up as many local gigs and bands as possible over the course of a weekend. Why? 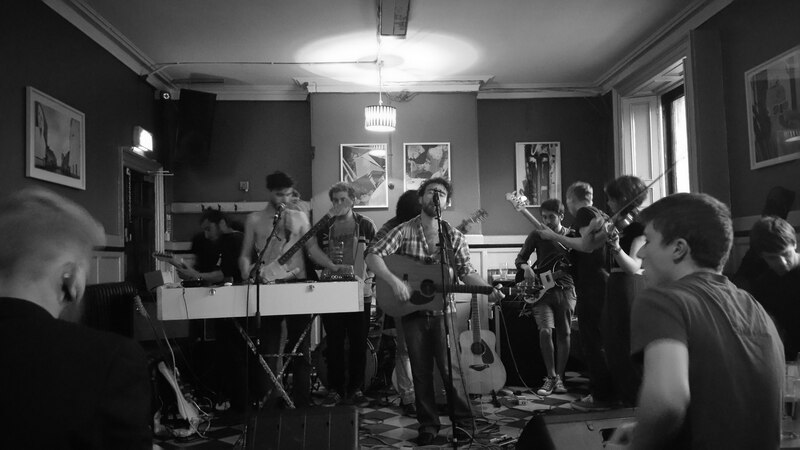 Well I’m contacted by many bands for reviews – bands of all genres, but an overwhelming number of them are from Cork. I know I’ve mentioned it before, but I need to say it again as it sees no sign of abating. And this is a good thing as all the bands are staggeringly great. No, really. 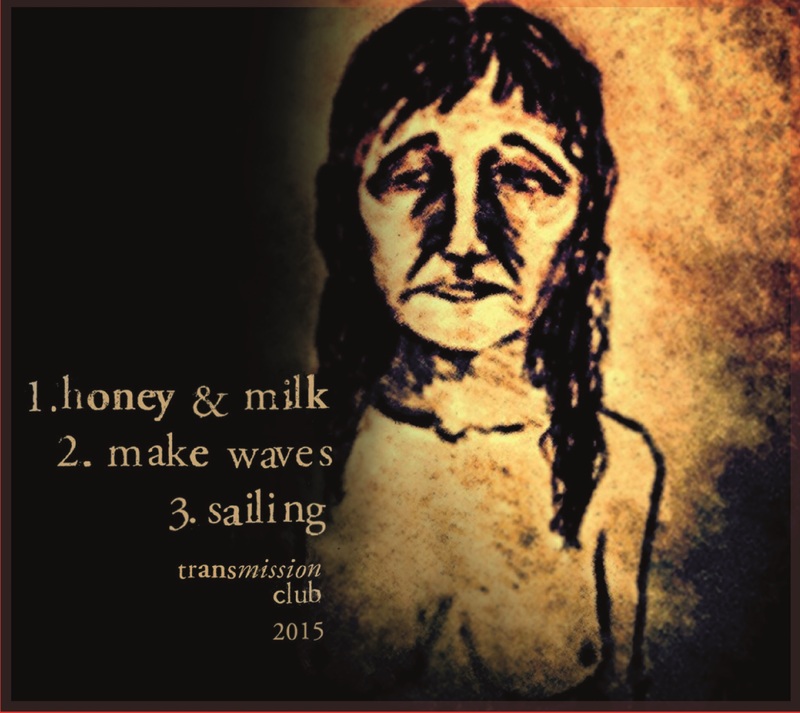 I’ve reviewed Cork band Transmission Club before. I was sucked in by their frankly sexual energy from the moment I saw them live . I loved their debut single too; ‘A Weak Heart’, so I was very excited when my inbox received their latest outing – ‘Salt’ a 3 track EP. Opening track ‘Honey and Milk’ had me immediately. You all know how I love a string arrangement in a song. Lead vocalist Michael Prendiville’s restrained, almost whisp like vocals are inspired. The band have found their trademark sound. It’s beautiful, and indeed flows through the ears like honey and milk. ‘Make Waves’ begins with an almost 90’s throwback drumbeat. then subtly reminds my of ‘I Wanna Be Adored’ by The Stone Roses once it kicks off. Again Transmission Club’s signature sound is undeniable throughout – it’s a mixed blend of Cranberries, The Corrs, Sigur Rós, Villagers, and grunge/garage bands from the 90’s. The final track ‘Sailing’ raises the tempo and volume slightly; going for a more seasoned grunge sound. There’s a definite deep south feel – it’s the perfect song for a Texan funeral. And the closing crescendo at the end is quality. With this astonishingly high level of recording, production and verse emanating from a bedroom in Cork, it’s easy to see why Transmission Club are garnering the attention they deserve. Watch. This. Space. Transmission Clubs EP ‘Salt’ drops on the 20th of November and will be available on iTunes, Spotify and Bandcamp. Physical copies will be available in Plug’d Records, Cork. The launch will take place in The Roundy, Cork on the same night. Be there.